Beards have long been a source of pride among men, but, unfortunately, also a source of dandruff and irritation. An untreated beard can often become irritated, itchy and full of dandruff. Furthermore, untreated beards are often hard to manage and style. Luckily, there’s beard oil. Beard oil can condition your beard and eliminate dandruff caused by it. It moisturizes the skin beneath the beard and makes your beard softer. Feeling like you want to get in on the action? Read on and we’ll teach you about how beard oil works, the best beard oils to use and how to use them. Why Beard Oil and What is It? Beard oils and balms have been available to consumers since at least the 1930s. They are often made from a mixture of natural oils such as jojoba oil, coconut oil, hempseed oil, and others. The specific mixtures in the beard oil work to reduce dryness of the skin around the hair follicles on the face. This, in turn, reduces the risk of dandruff while also moisturizing the skin. Often, those who use beard oil report that their faces feel noticeably less itchy. As such, beard oil and balm is often recommended to those with sensitive skin. Often oils contain vitamins such as vitamins A, D and E, which can make them anti-aging, antibacterial and anti-inflammatory. If any of these apply to you, it is likely that using beard oil will benefit you. 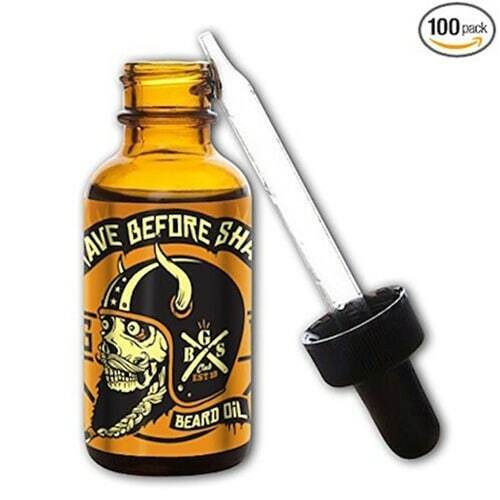 Not to mention, it’s easy to find inexpensive beard oil bottles for under $20. Depending on the oil, scents may be used to give your beard nice, yet subtle, scent. For the best beard styles, get more info here. No fillers, fragrances, additives & parabens. All natural ingredients, no added scents. Softens harsh, course and rogue hairs. Softens and conditions beard hairs. We’ve spent the time and reviewed 13 beard oils and we’re sure you’ll find the one that’s perfect for you! One of the most consistently highly-rated products out there, this balm contains quality, natural ingredients. The eucalyptus scent is refreshing, and since it’s got a higher wax content, it’s better for holding a bit of a style throughout the day. Coming in at just under $20, this is one of the best beard oils we’ve seen. It made our beards very soft and manageable. 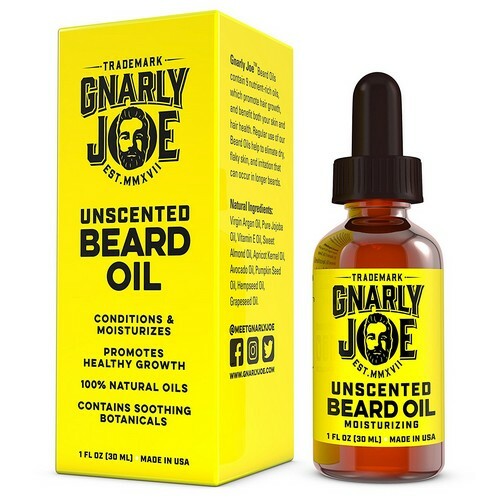 The only bad thing we can say about this product is that some of you might not like it because it is unscented, but we think that most of you will love this beard oil! This next beard oil we’ve reviewed is a bit less expensive at just under $14. But don’t let that inexpensive price fool you. We’ve found that this beard oil lasts just over 2 months of daily use and keeps our beards looking majestic. Give it a shot for yourself! 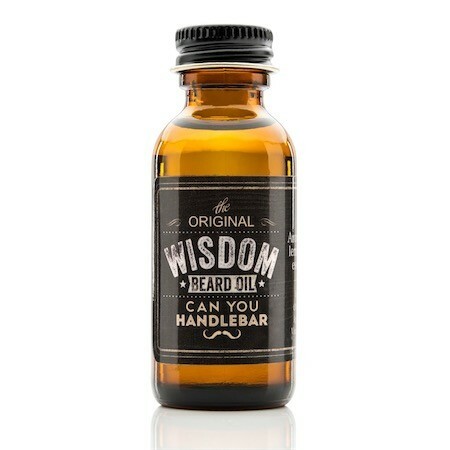 Despite the interesting package, this beard oil packs a decent amount of moisturizer in a small package. But while this beard balm held up well, there was nothing remarkable about how well it worked and can make your beard feel a little bit oily at times. 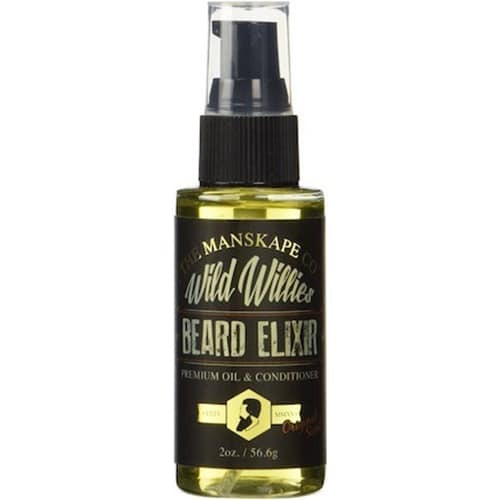 But depending on your beard or dryness of your skin, this might be the beard oil for you. 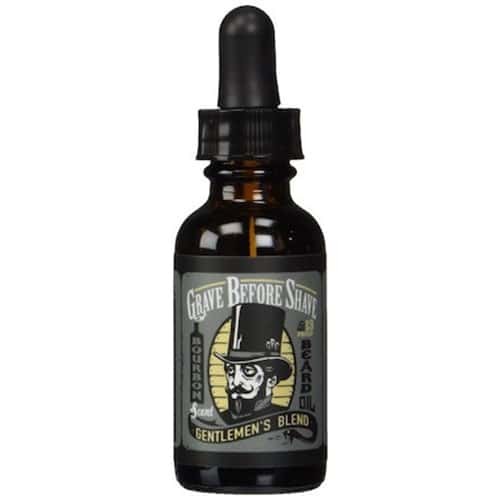 Not only is the name great, but so will your beard be after using this incredible beard oil. Based on jojoba oil, this beard oil is perfect for anyone with dry skin and dandruff from their beards. It also made our beards feel noticeably softer. 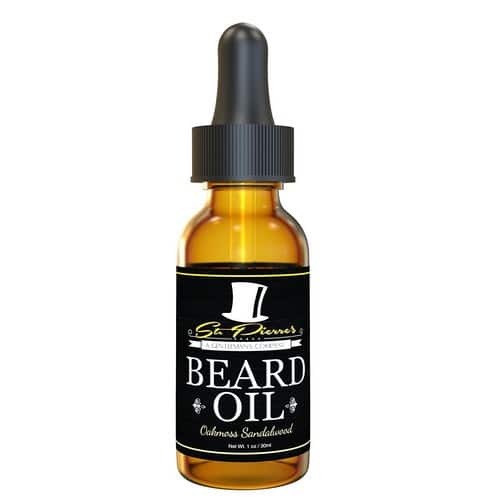 After seeing rave reviews of this beard oil, we had to try it out for ourselves. 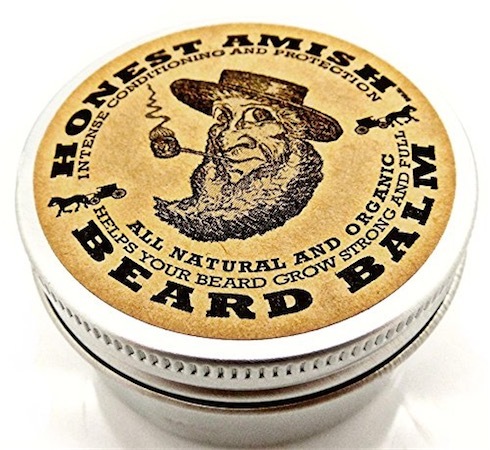 After trying it out for a couple of days we found that it gave an excellent shine to our beards and make them extremely soft and we heard no complaints from the smell. 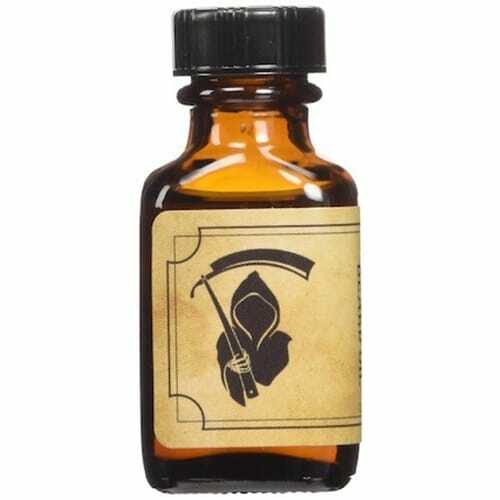 The only thing we can say wrong about this beard oil is that it is a little bit on the pricey side. 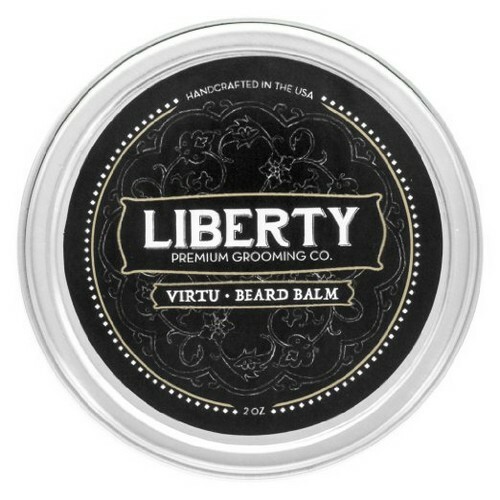 This beard balm is unique in that it is vegan-friendly. But don’t let that deter you. We found that it tamed even the wildest of our beards. The one negative thing we have to say about this beard balm is that it smells like licorice so some of you might be turned off by the strong smell. This beard oil is remarkable in that it comes in a huge bottle. But, other than that, that is the only remarkable thing about this product. Get it if you’re looking for an entry level beard oil. This is one of the first unscented beard oils we’ve reviewed and we’re happy to say that this beard oil is great. Made with jojoba oil, argan oil, and vitamin E, this beard oil really moisturizes and makes your beard soft and shiny. Perfect for the gentleman in all of you. But watch out, this beard oil volumizes quite a bit and might make your beard look larger than intended. But who are we kidding, the bigger the better. Don’t let the package scare you away. Let the smell do it. Honestly, however, the anise smell, while nice, isn’t for everyone. 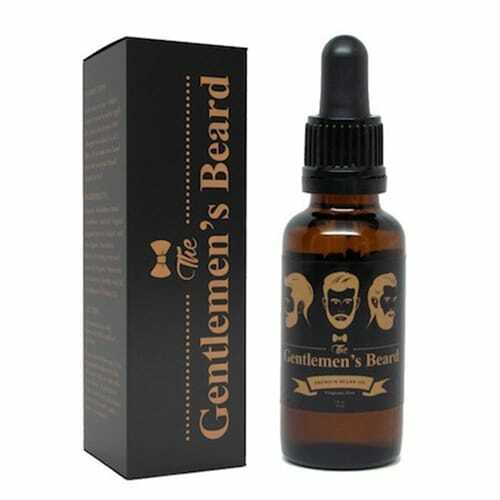 But behind this licorice smelling beard care product, we found a decent beard oil, at a decent price. 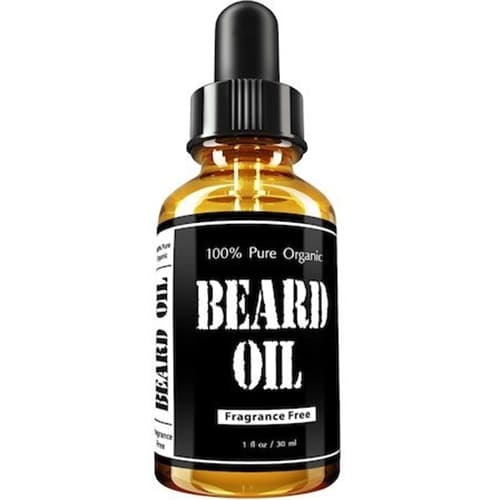 This beard oil contains all you want in a beard care product: Jojoba, Almond, Grapeseed, Castor, and Essential Oils. But it comes at a cost. This expensive beard oil option, however, does a great job at making your beard more manageable and comfortable. 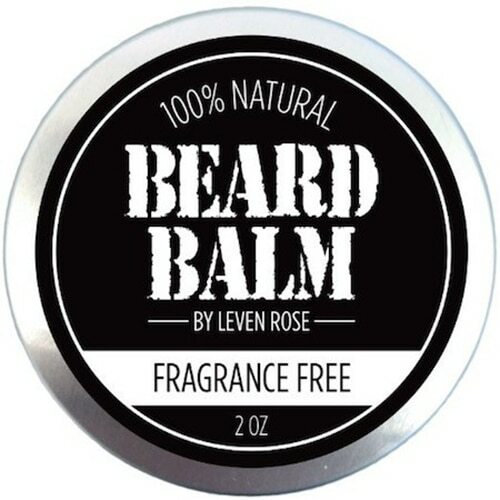 This beard balm option by Leven Rose is a safe choice. It is relatively inexpensive and works well on a dry face. 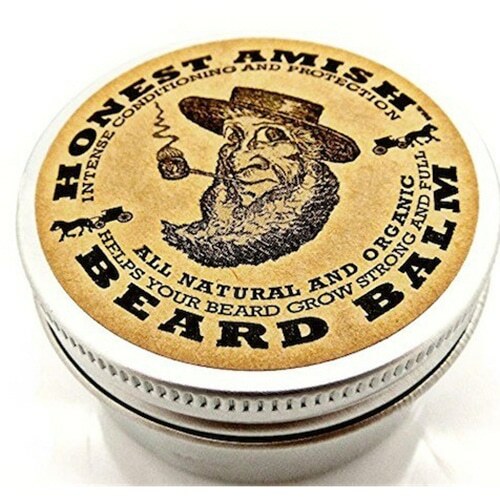 Just be sure to use only a little bit as this beard balm can make your face feel a little bit greasy. 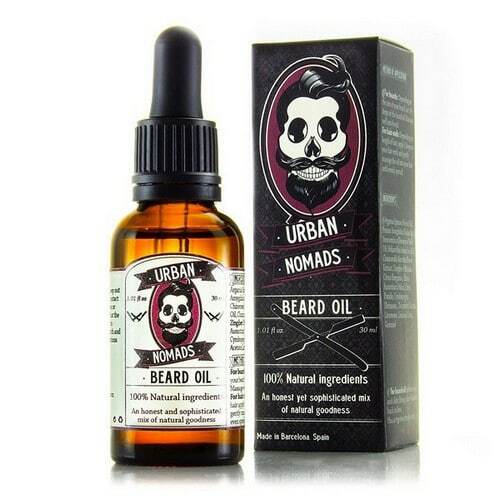 The most noticeable thing about this beard oil is that it is made of 100% natural ingredients. It can make your beard feel amazingly soft, which, as we all know, is great for kissing. So, if you’ve got a lot of kissing to do, get this for your beard! It is handcrafted in Barcelona. This is a beard oil that you’d be wise to choose. The scent is spectacular and sharp and clean. It is not greasy at all. 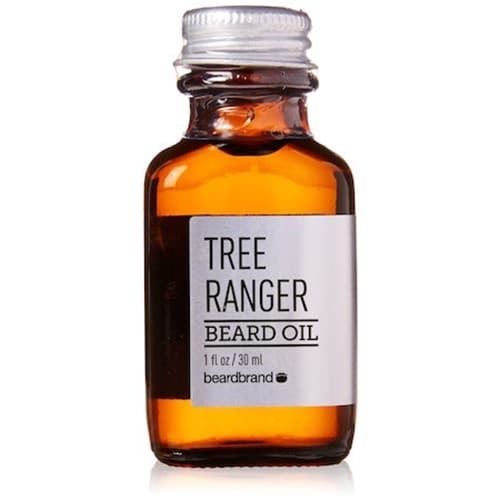 A total buys if you like scented beard oils. So you’ve decided on a beard oil and now you want to put some on your face. The process of properly applying beard oil or balm is fairly simple. The key thing to remember is that you only need a few drops. Once you’ve placed a few drops of beard oil in the palm of your hand, rub your hands together and spread the oil evenly across both hands. Then slowly rub the oil from the neck upwards until your reach your cheeks. After you are finished, you can then comb or groom your facial hair to give your beard a clean look. So now that you’ve learned about the so-called beard oil and have finished trimming your beard, it’s time to get the stuff. You’ll surely find your match from the ones we’ve reviewed above. If your face is feeling itchy, dry or is the source of dandruff, get a beard oil or balm to quell that unruly mess on your face, and maybe even make it smell nice too!